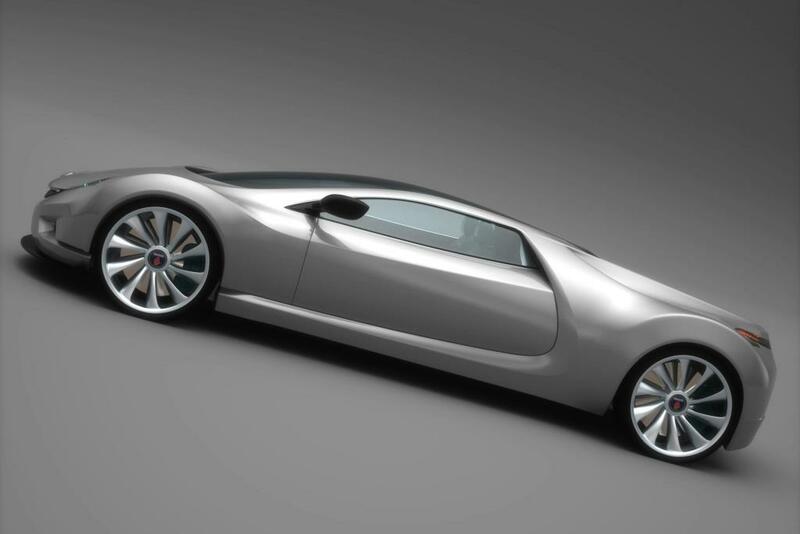 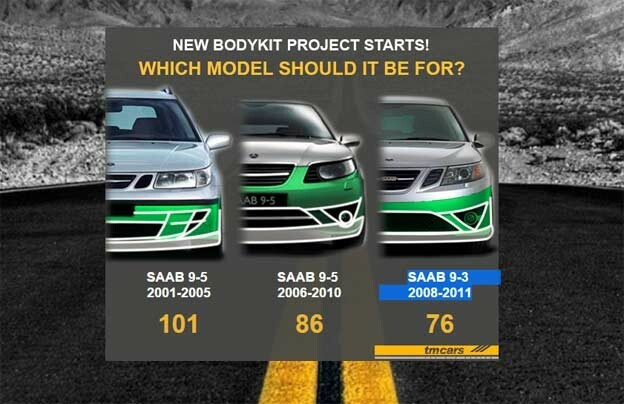 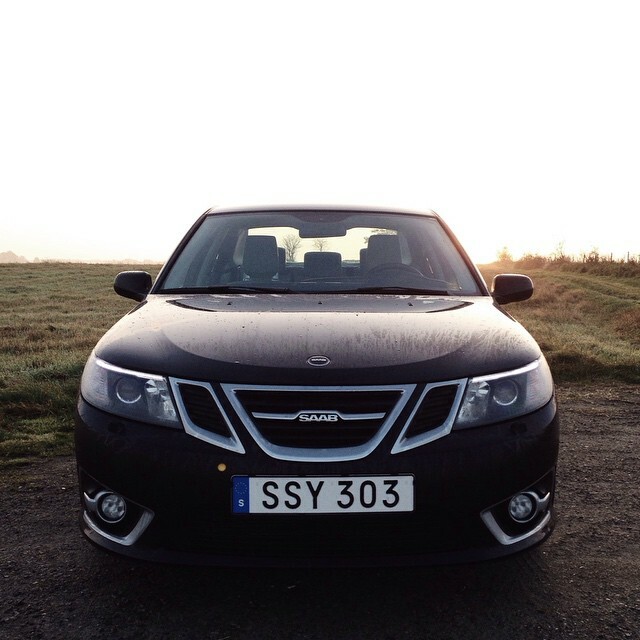 Vote for New Saab Bodykit Project! 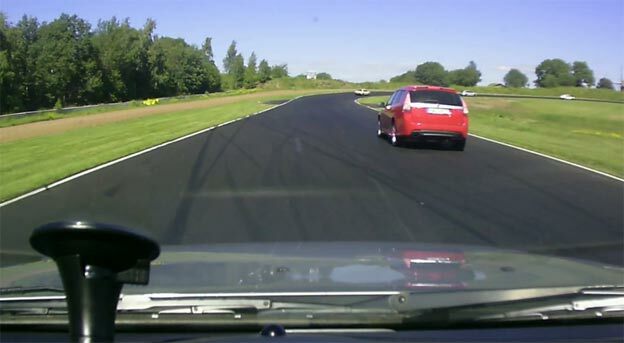 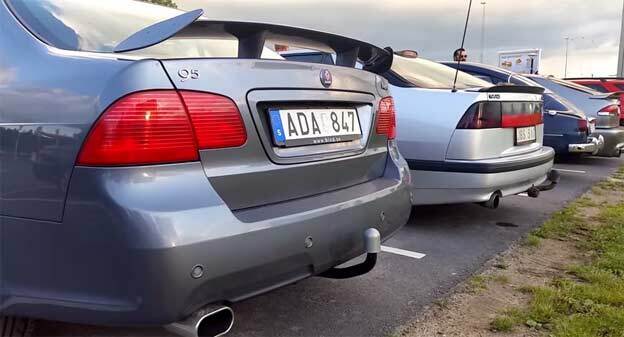 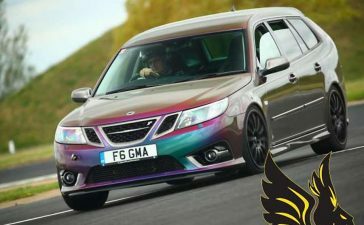 HomeSAABSAAB TuningVote for New Saab Bodykit Project! 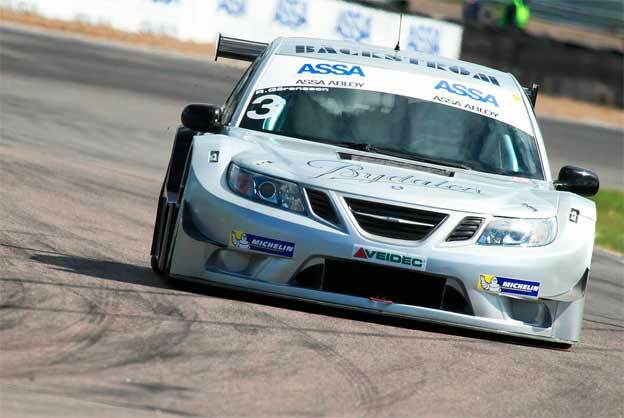 After successful Saab 9-3 SportSedan design projectfrom A-Zperformance, they are going to continue their SAAB bodykit serial. 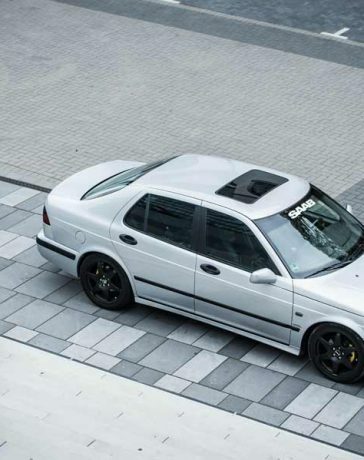 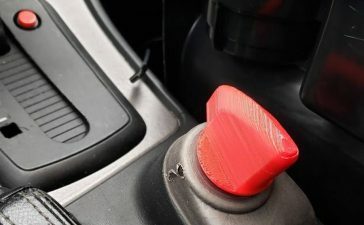 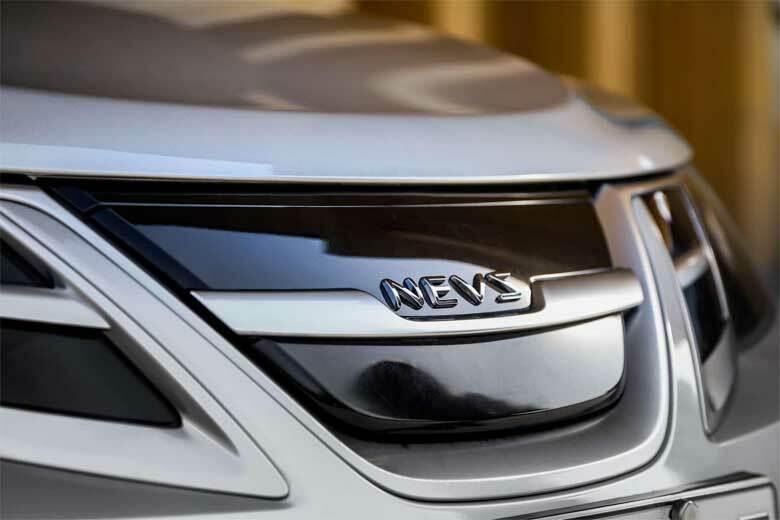 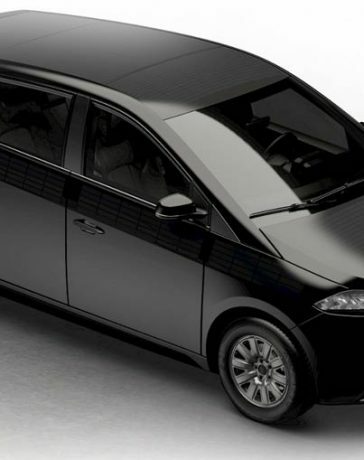 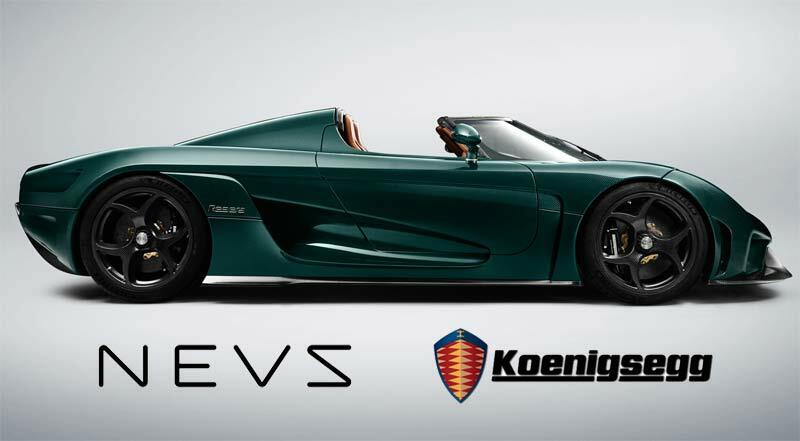 They are ready to start on the same way they did at their first SportSedan project, so they will post each phase of the development from the first draft to the ready body elements during the next year. 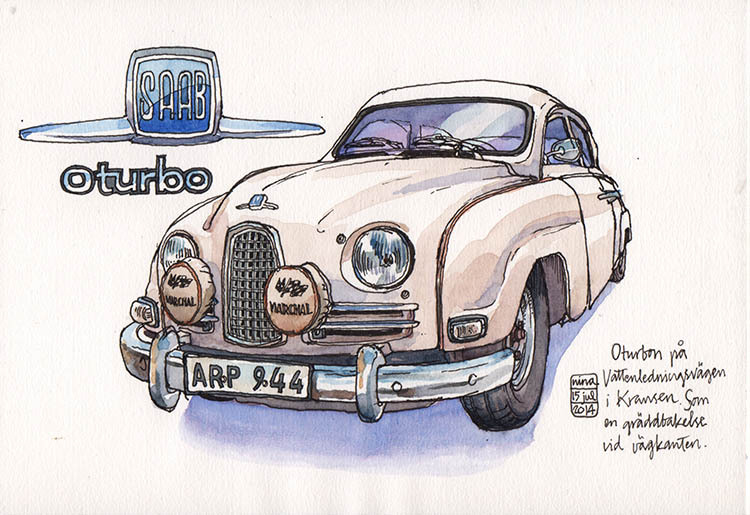 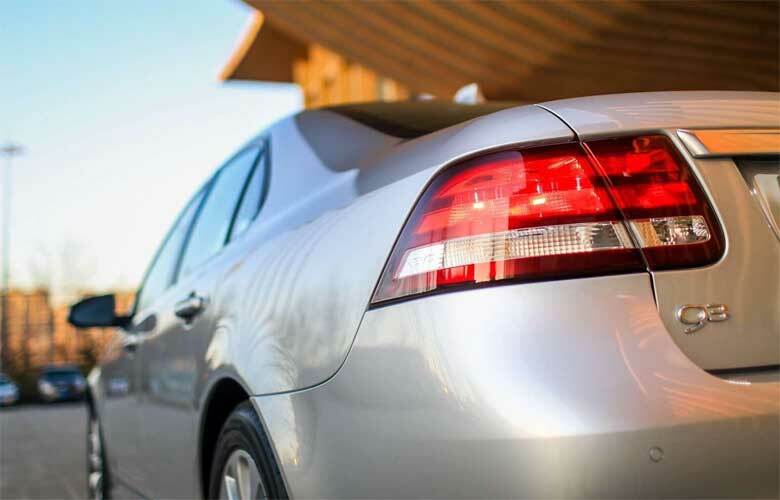 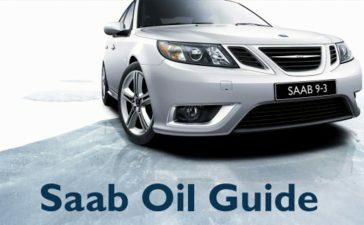 THE ONLY QUESTION IS WHICH SAAB MODEL SHOULD IT BE FOR? 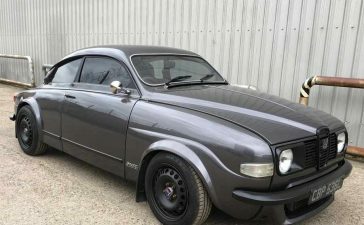 A-Zperformance do not want to decide it by themselves, so please help with your VOTE! 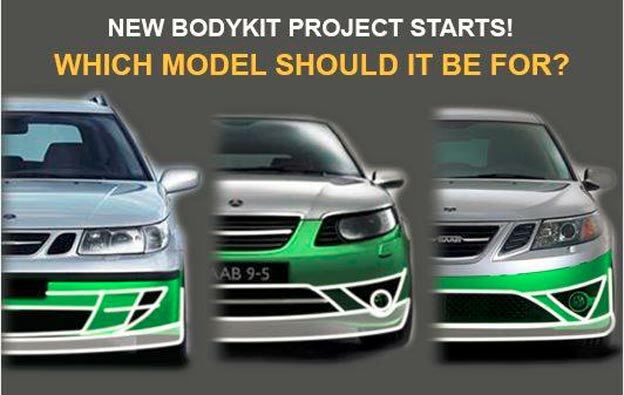 It is so simple, the new project will start on the Model which has got the highest number of votes!